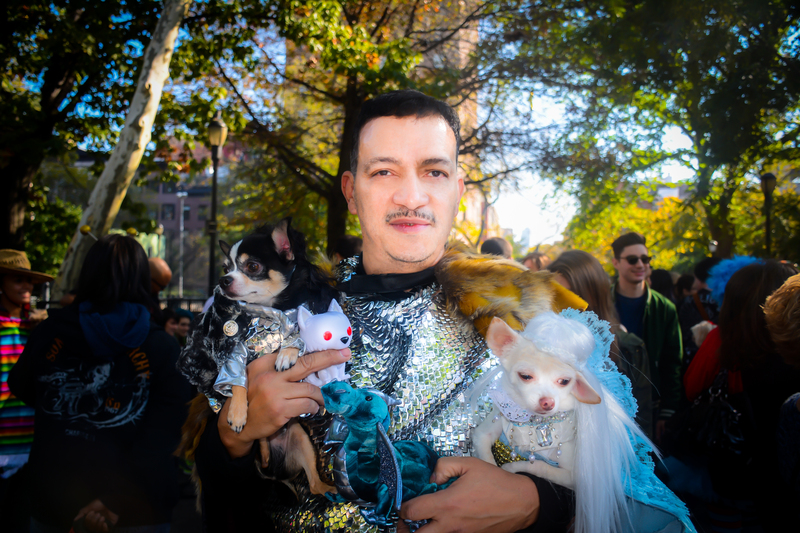 The year 2009, #Chihuahua Bandit as The King Of Pop Michael Jackson along with the set of the Thriller video would won the Best In Show title out of 500 contestants at the Tompkins Square Halloween Dog Parade. I was dressed as a Zombie. I created the entire ensemble in less than 24 hours. A proud moment. Have a great day everyone. 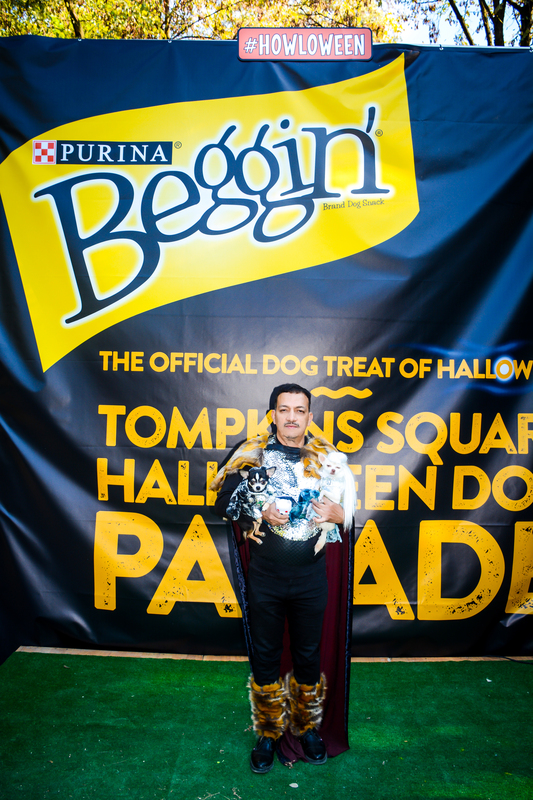 Anthony Rubio with his Chihuahuas Bogie and Kimba attended the Beggin’ presents 24th Annual Tompkins Square Park Halloween Dog Parade in New York City. 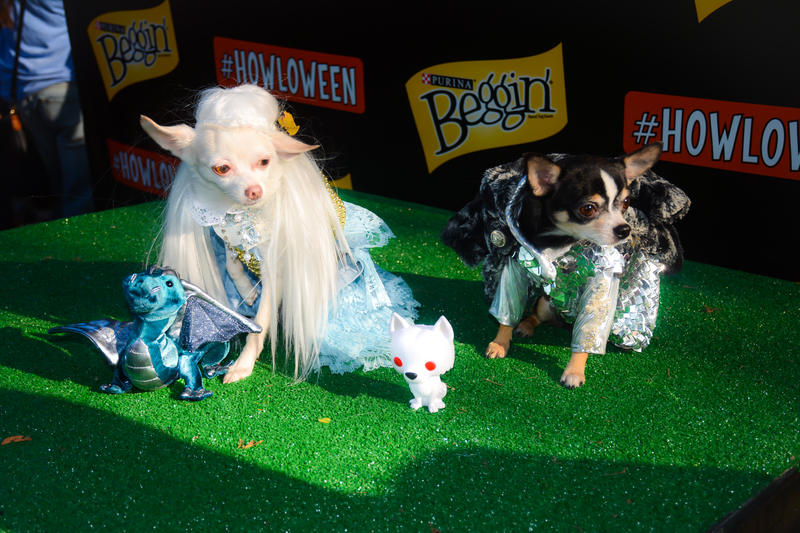 Every year dog owners dress their four-legged family members in Halloween dog costumes. 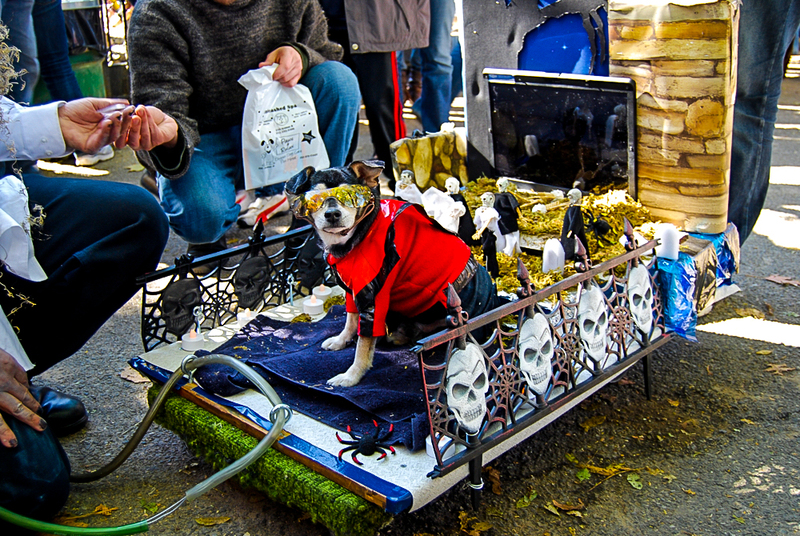 This year the theme was Games Of Bones, his take on the hit HBO series Game Of Thrones. 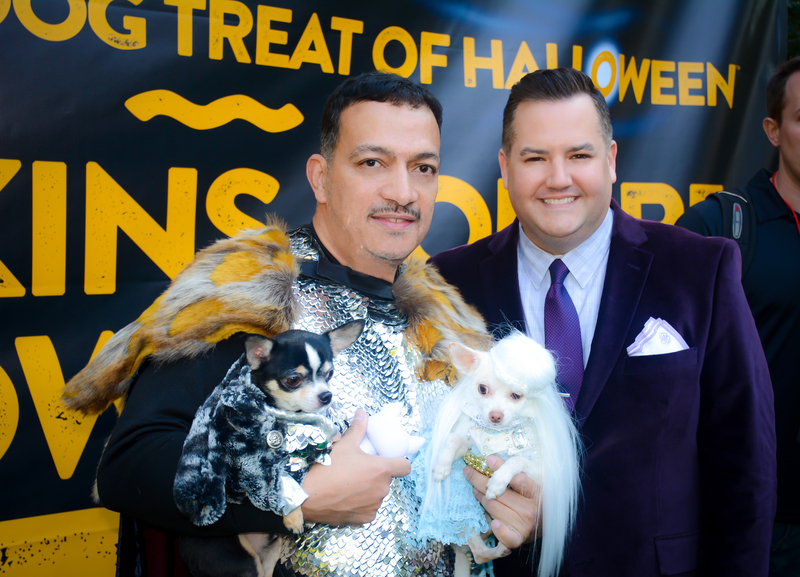 Bogie as Jon Snow with his wolf GHOST and Kimba as Daenerys Targaryen and the dragon Drogon from by Anthony Rubio Designs. 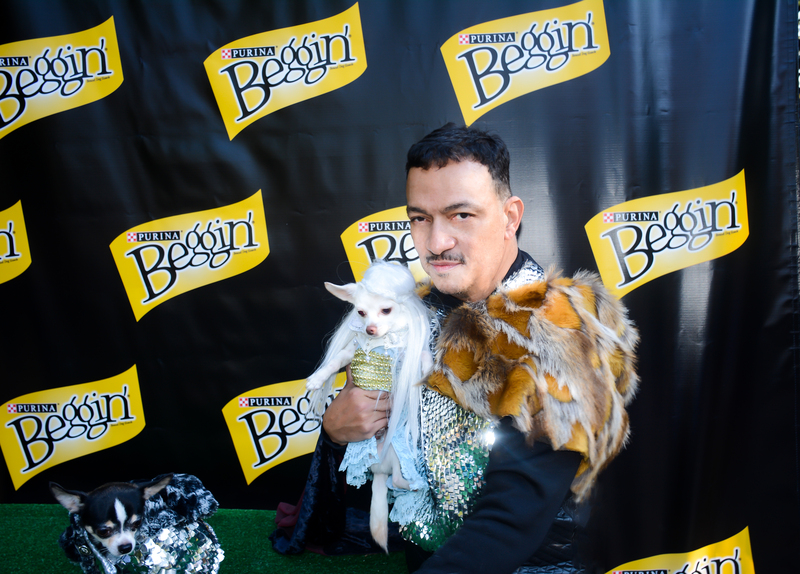 Anthony Rubio created all the costumes including his own and the wigs on his Chihuahuas.